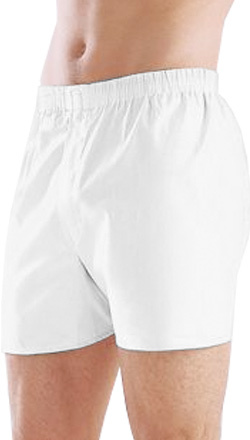 You can now customize unisex boxer shorts from Boxercraft, a leader in spirit and lounge wear. Great for men and women alike, customize a pair for lounging around the house, cheering on your favorite sports team from the couch or as a Valentine's gift! Not preshrunk. Vendor's approximated shrinkage is 5%.